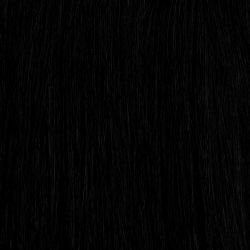 Lovely looks and a luxurious feel with Sleek natural hair extensions. 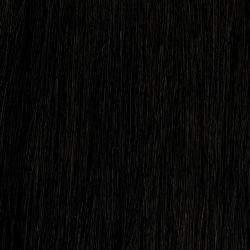 Sleek 100% human hair extensions are fantastic quality. 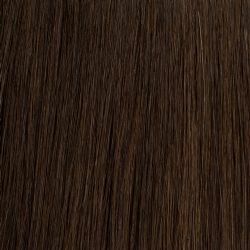 Each is made only from human hair, pre-bonded on a track, with a generous weight of 113g. 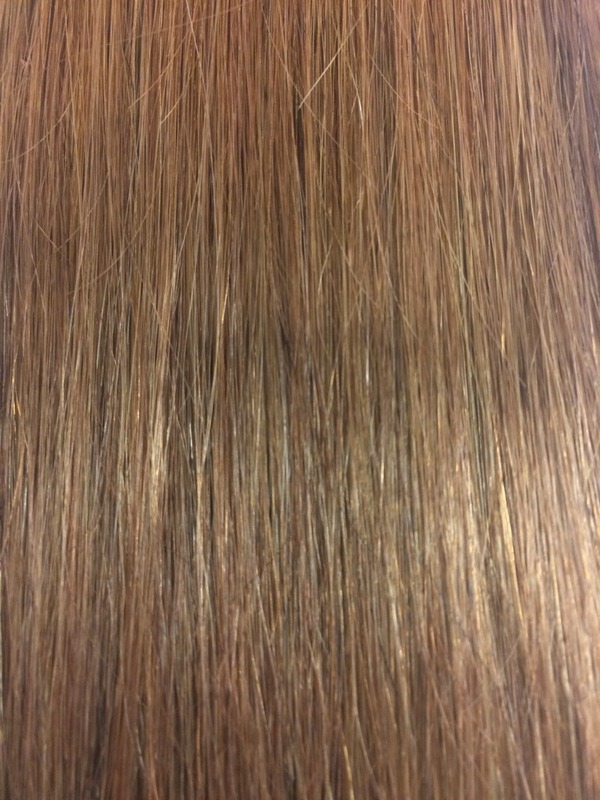 Finely sewn into a high quality weft makes Sleek extensions shed less and last longer.Because they?re real human hair they can be cut, coloured, straightened or curled. 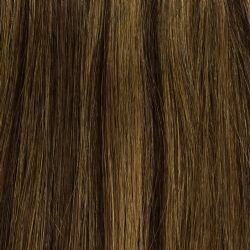 These 10 inch hair extensions are ideal for glue in, weave in, or clip in application. 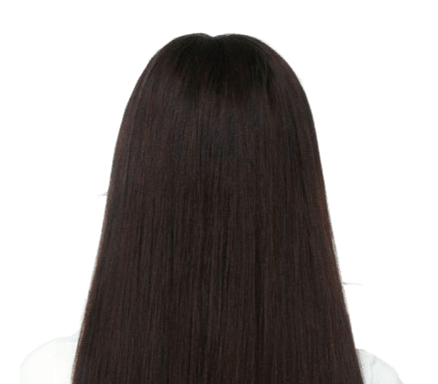 You?ll need around 12 clips for a full head. 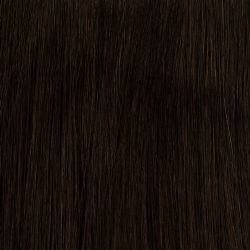 Sleek European human hair extensions come in a range of deep colours. Find your perfect match from the colour swatches below.